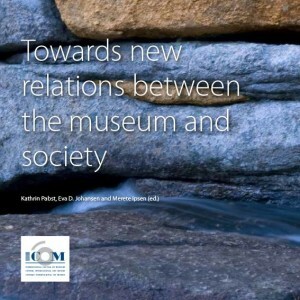 Onsdag 11. april 2018 inviterte Norsk ICOM til en fagdag med nye perspektiver på museumsetikk som tema. Innlegg ble holdt av forfatterne bak boken “Mot nye relasjoner mellom museer og samfunn”. I tillegg ble det satt fokus på samiske perspektiver. “YOU SHALL BE HEARD! 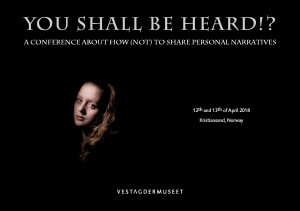 ?” A conference about how (not) to share personal narratives. 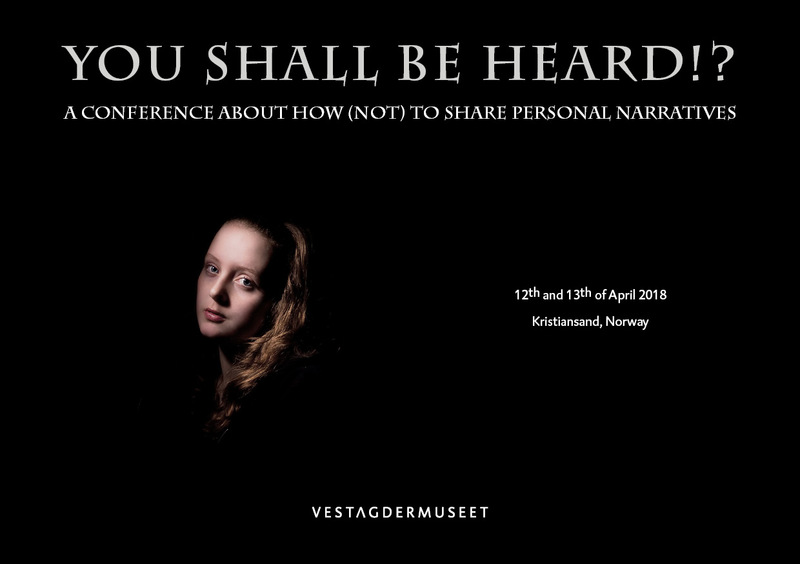 The Vest-Agder Museum in Kristiansand, Norway is pleased to announce a conference about the possibilities and challenges entailed in the sharing of personal narratives. 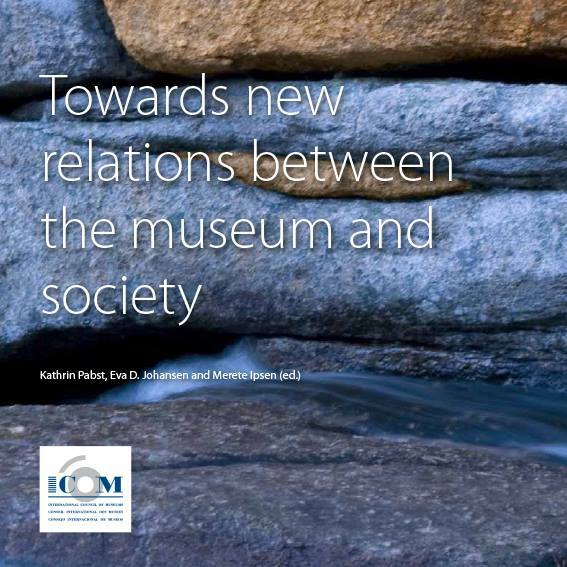 The main question we want to explore is how museums can contribute to a society where multiple voices are heard, multiple perspectives are revealed and more people are – and feel – included and recognized.